Skip the yeast, and dough….try Easy Pumpkin Cinnamon Rolls made with crescent roll dough and topped with a homemade cream cheese frosting. The perfect fall breakfast! 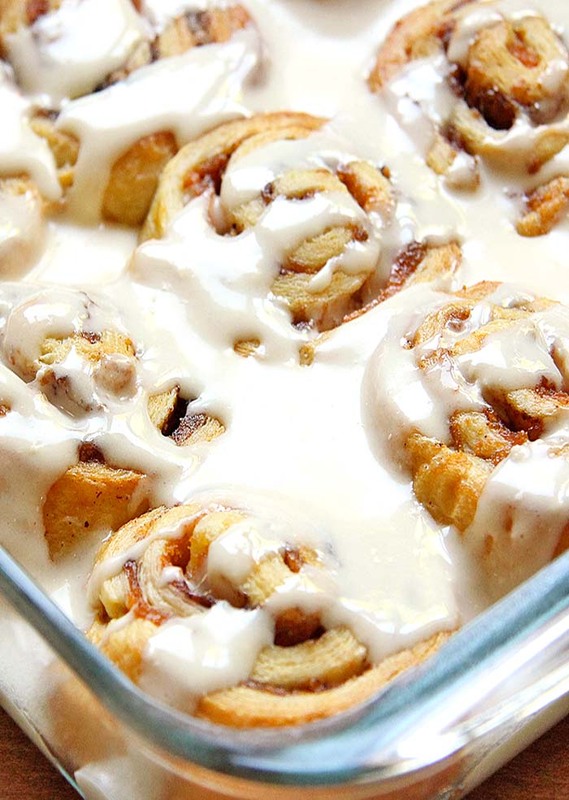 The SWEET SMELL of FRESHLY baked PUMPKIN CINNAMON ROLLS…. This entry was posted in Cookies and tagged crescent roll dough, pumpkin, pumpkin pie spice on July 26, 2017 by Dan. 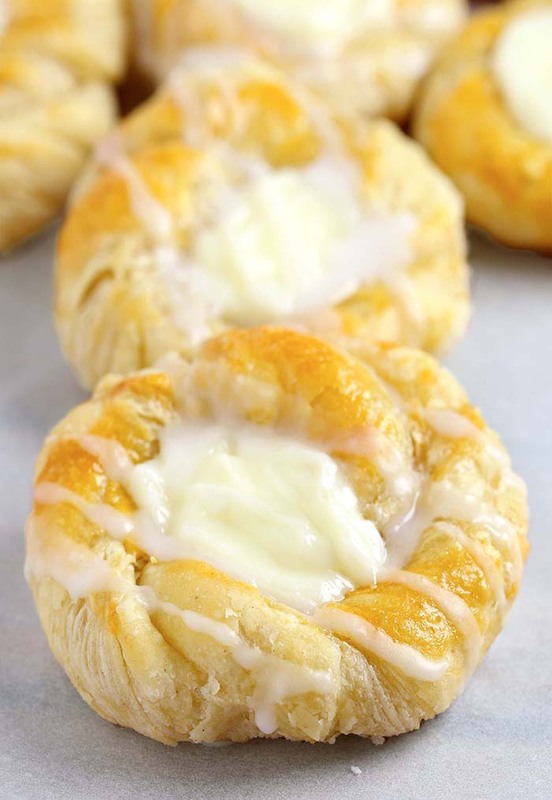 This quick and easy cream cheese danish starts with store-bought crescent roll dough, and can be made, start to finish in under 30 minutes. 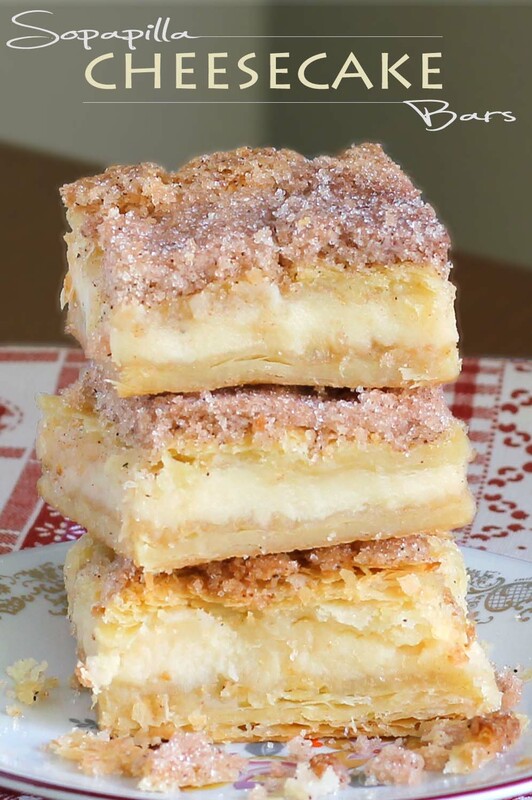 The SWEET SMELL of FRESHLY baked DANISH….. This entry was posted in Appetizers, Cakes and tagged cream cheese, crescent roll dough, Lemon Juice on March 7, 2016 by Dan. “Cruising” is over and I can easily “sail” in work duties….. 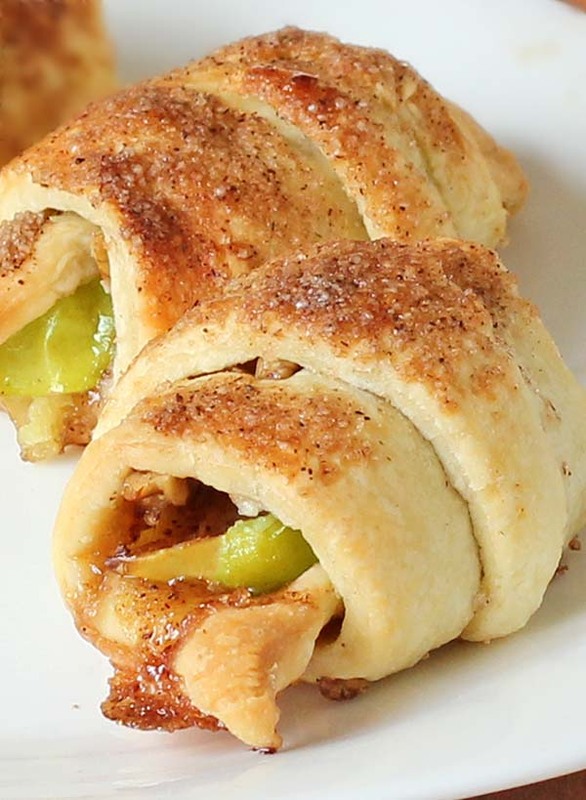 This entry was posted in Cakes and tagged cinnamon, cream cheese, crescent roll dough on September 21, 2015 by Dan.